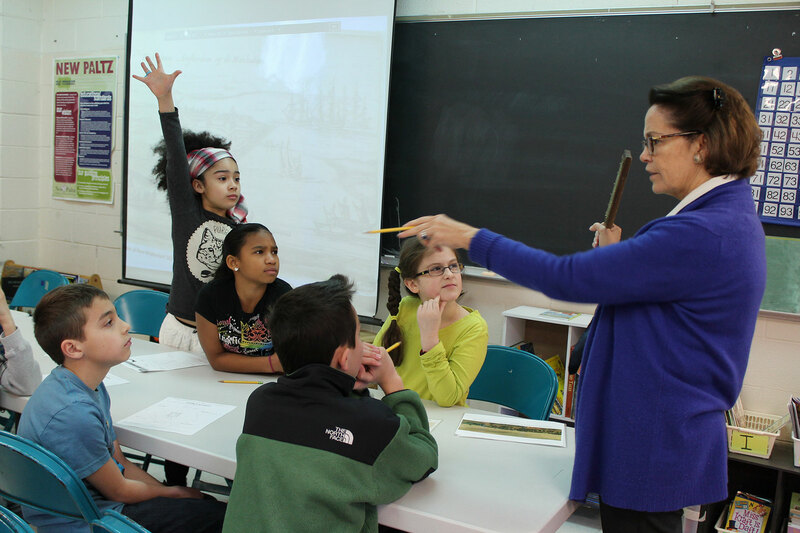 History comes to life as New York Historical Society educators lead each 4th class through three historical time periods with interactive programming. 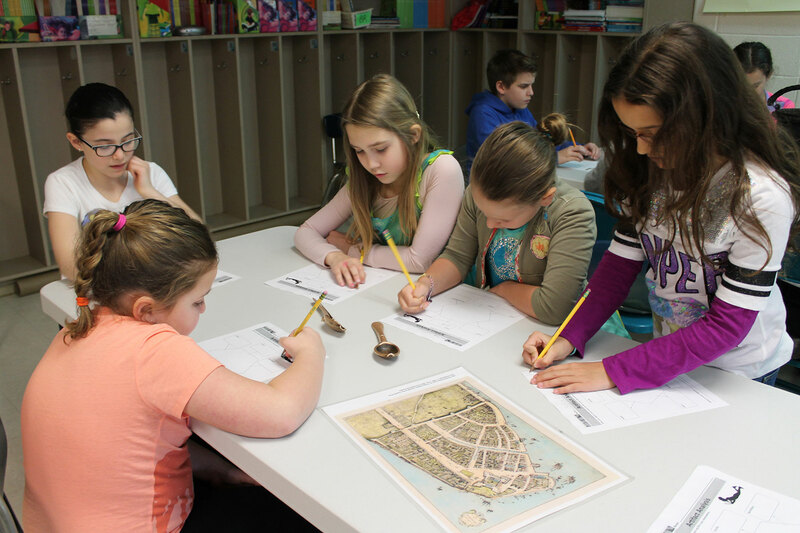 Using authentic touch objects, primary images, maps, and documents, students will deepen their understanding of Dutch-controlled New Amsterdam, British-controlled New York, and the American Revolution. 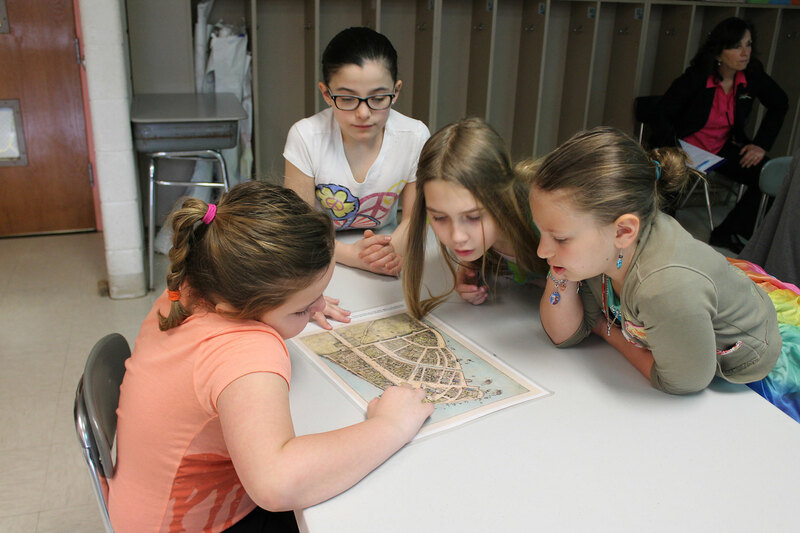 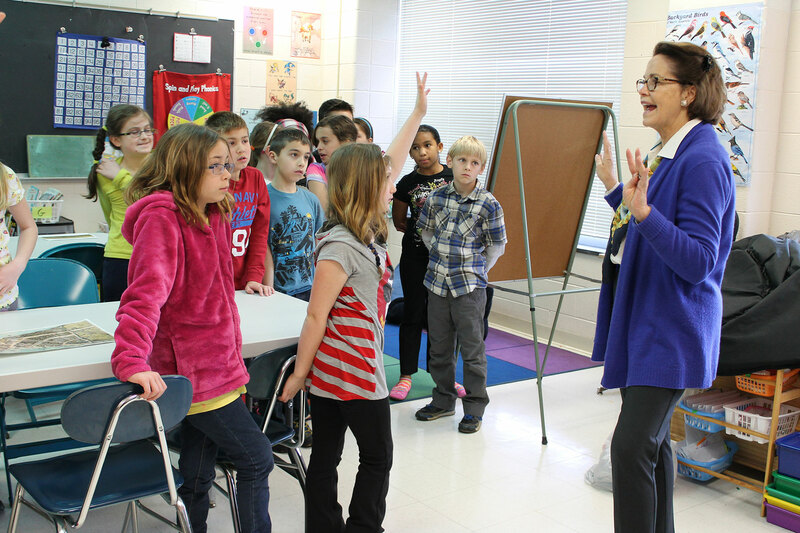 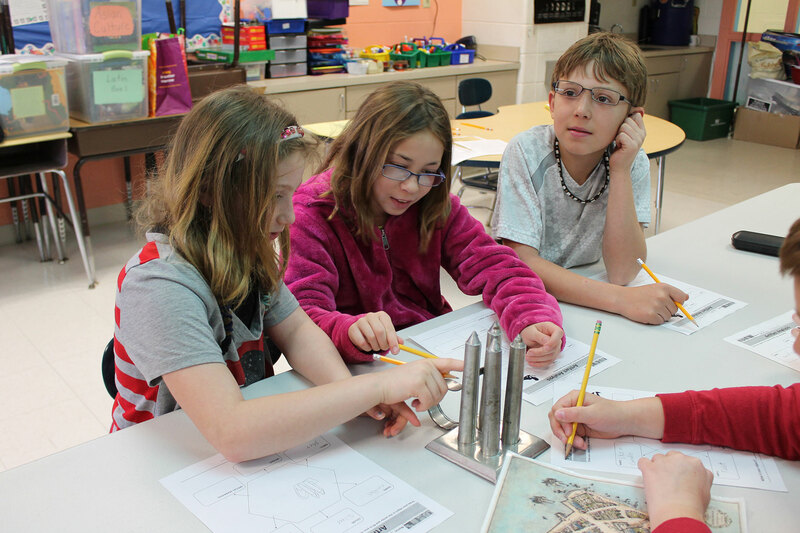 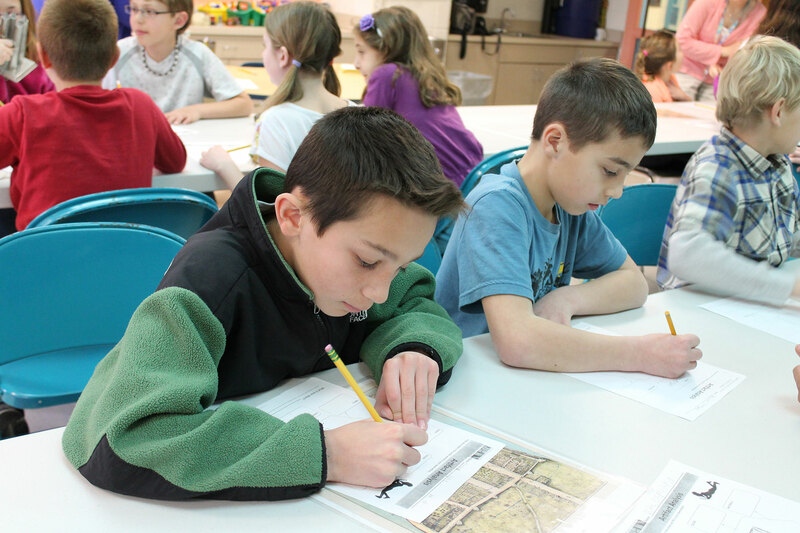 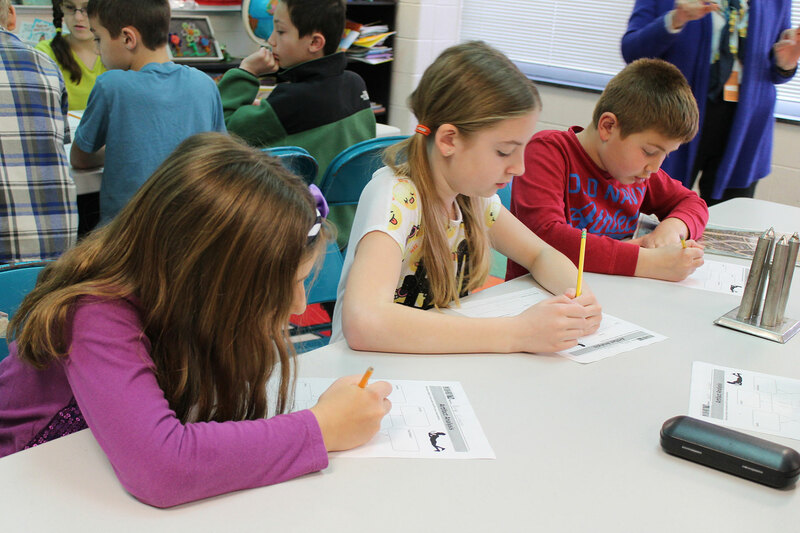 The inquiry-driven program will expand vocabulary and develop critical thinking skills, while providing the students an opportunity to grow as historians and learners.